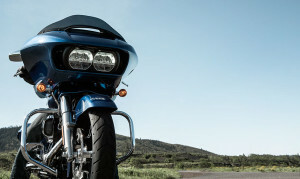 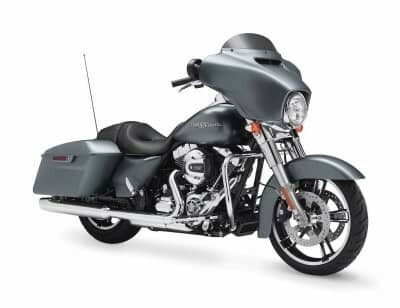 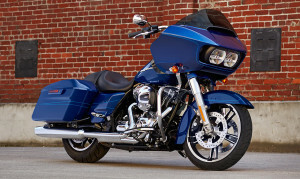 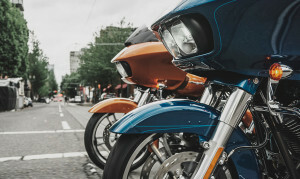 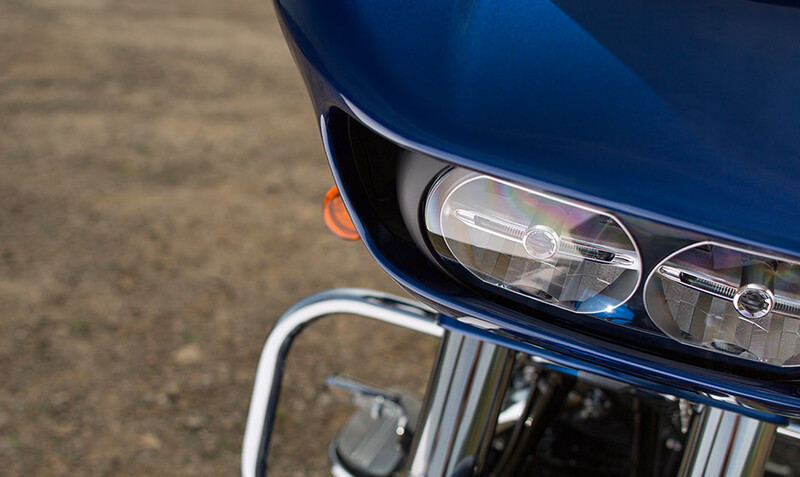 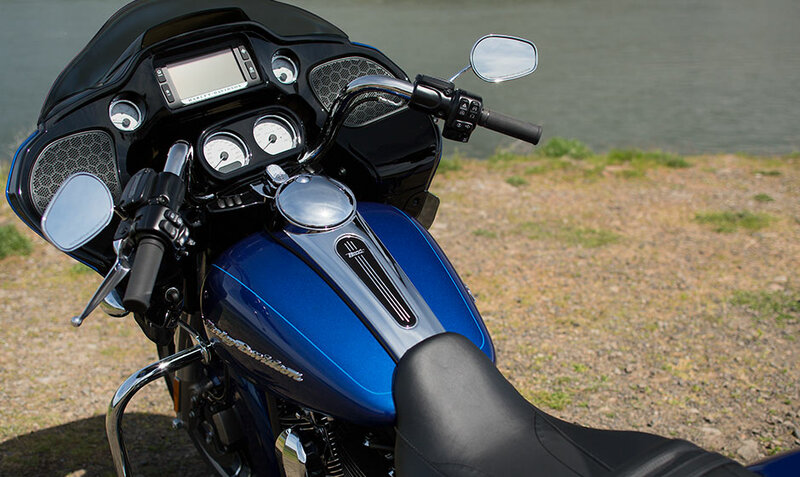 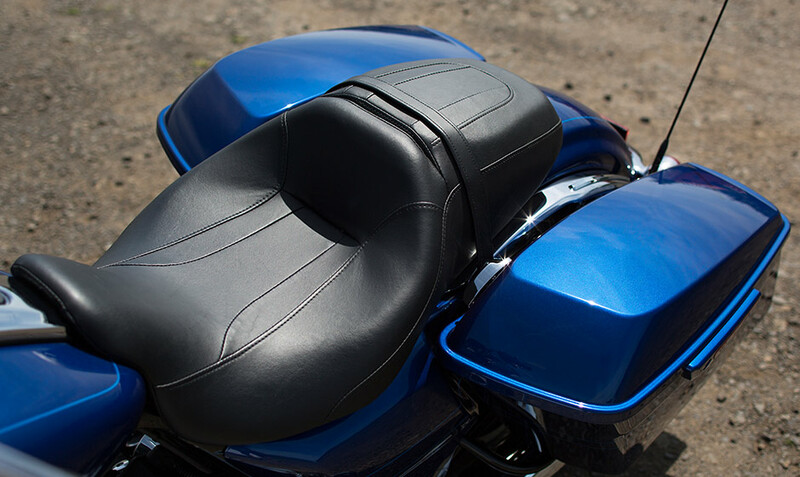 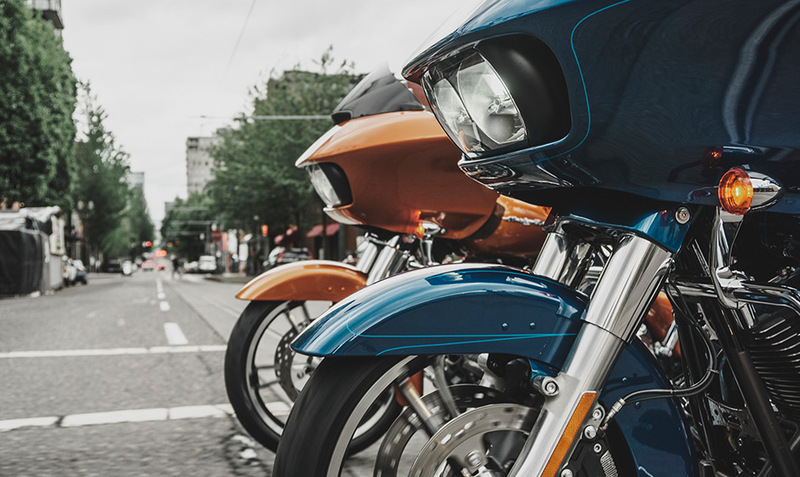 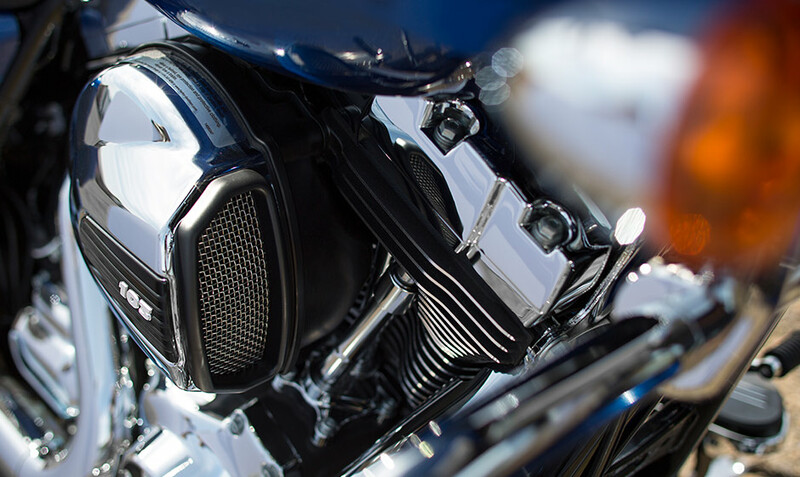 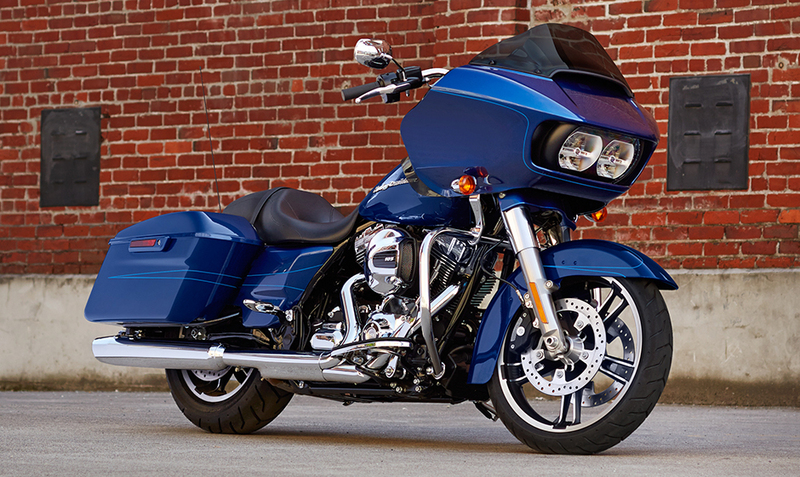 The Harley-Davidson Road Glide® Special is a part of the Harley-Davidson Touring lineup and that means it’s packed with all the smartest features for your long rides here in Overland Park and Lenexa, KS. 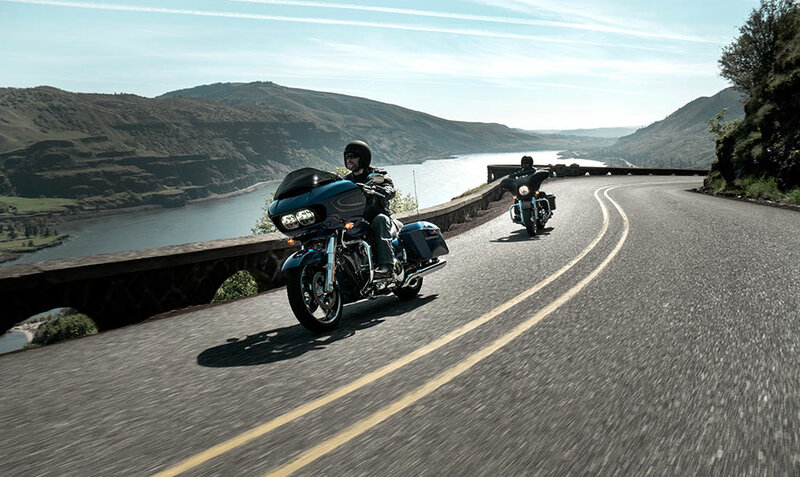 Whether you’re a veteran motorcycle tourist or this is your first time out, the Road Glide® Special should be one of your first choices. 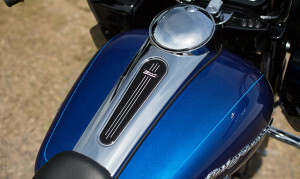 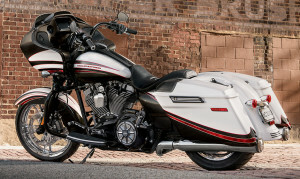 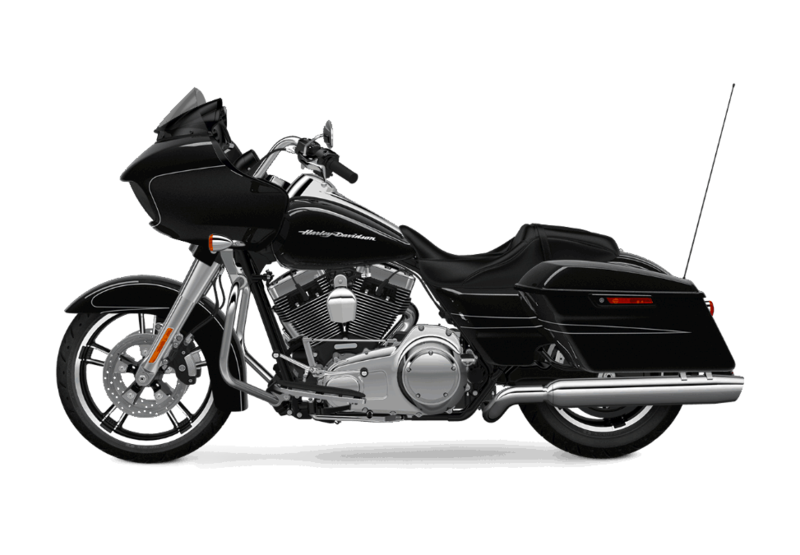 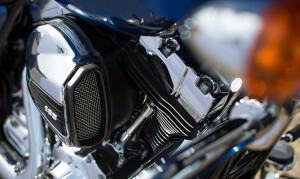 It offers advanced technology, heritage Harley-Davidson styling, and design that’s been refined from years on the road.